The Polster Branch is dedicated to serving the entire family through our numerous programs such as: After School Programs, Power Tutor, Fitness Classes, Aikido, Carmel Valley Montessori School, and Rhythmic Gymnastics. 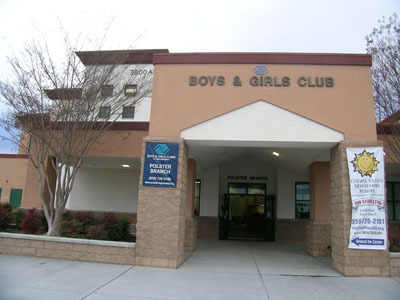 The Polster Branch serves over 1,500 children annually through our programs. Our dedicated and trained staff is here to make sure each child has a fun and rewarding experience. We provide a positive environment where children can learn, be healthy & active, develop good character and leadership skills, and grow as an individual to become positive members of the community. Whether today’s students go on to be artists, doctors or politicians, we know that the challenges their generation faces will demand creative solutions. Recognizing that to be successful in technical fields, individuals must also be creative and use critical thinking skills which are best developed through exposure to the arts, the Boys & Girls Clubs of San Dieguito has incorporated the “A” for arts into the STEM equation. The Polster Branch will begin its first 5 week S.T.E.A.M. enrichment course this February, each week exploring a different subject. Week one science, week two technology, week three engineering, week four the arts, and week five mathematics! 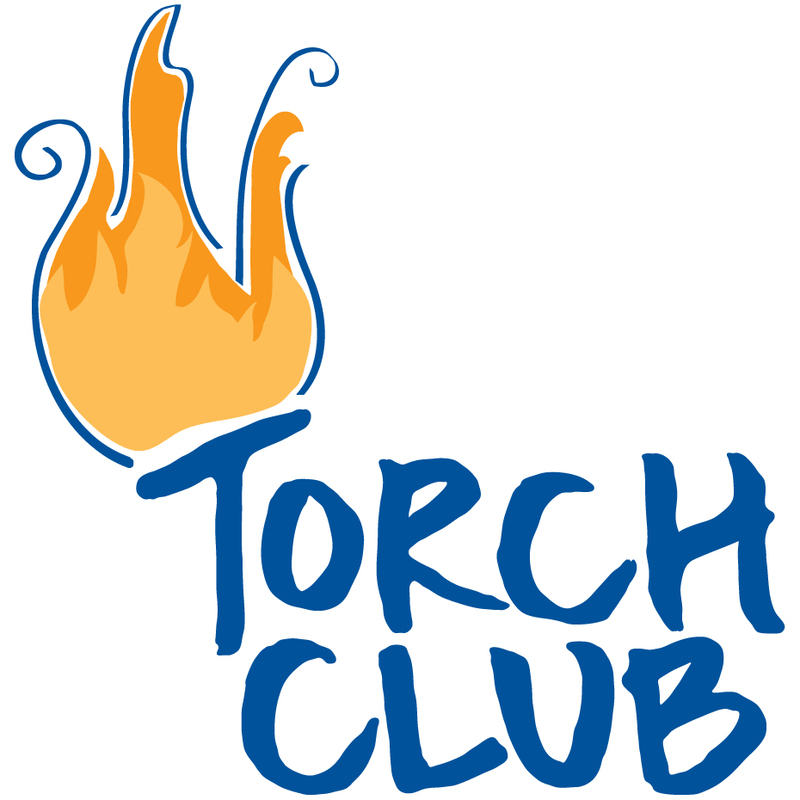 The Boys and Girls Club of San Dieguito Polster branch is excited to announce the launch of Torch Club. Torch Club is a volunteer based program that enables young adolescents, ages 11 to 13, to become valuable members of the community as well as aide in their transition into young adults. The members will elect officers and work together to implement activities in four areas; service to the Club and community; education; health and fitness; and social recreation. There are three main areas of service that the teens of Polster have identified as the most urgent: nutrition and exercise; animal health and safety; and the health of the planet. Our plan is to take one topic and work with different aspects of that topic for three months. 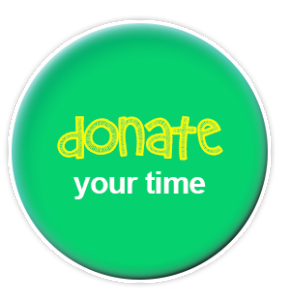 During this time, the members will organize ways to make positive changes in the area of interest. 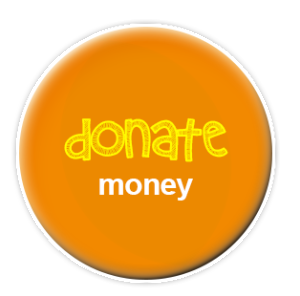 This will include different opportunities for volunteer work within the community that the members can experience firsthand. Our goal is to show young adolescents of today that they do have an impact on the world and that they can effect change through service to the community. The club meets Thursday’s at 4:00pm. A dynamic wellness program that demonstrates how eating right, keeping fit, and forming positive relationships add up to a healthy lifestyle. The goal of the Triple Play program is to improve Club members’ knowledge of healthy habits; increase the number of hours per day they participate in physical activities; and strengthen their ability to interact positively with others and engage in positive relationships. Included in this program is Zumbatomic, a 15-30 minute aerobic dance class to engage our members in a fun new physical activity! Academic support program designed to help members develop academic, behavioral, and social skills through homework completion, high-yield learning activities, and tutoring.